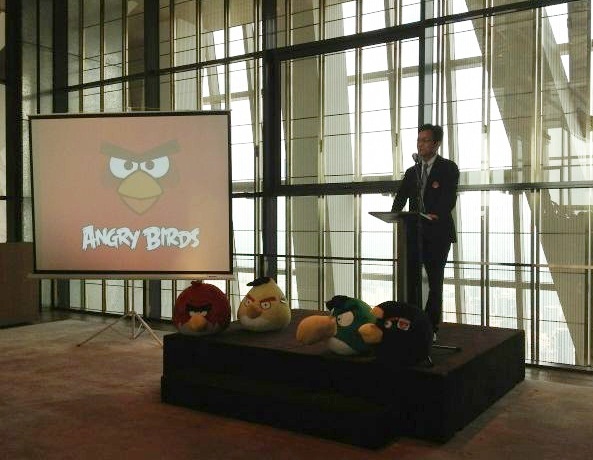 Rovio has announced plans for its first Angry Birds Activity Park in China, which could be the first of an empire of hundreds in the country, as it looks to extend the success of the brand from beyond mobile there. This morning the major of Haining announced that the first activity park will be locate there and the company is negotiating to open parks in “a number of Chinese cities”, Rovio Mighty Eagle Peter Vesterbacka told People’s Daily. Instead of building one massive amusement park, we’re planning to build hundreds, maybe even thousands of activity parks here in China. Visitors may not be limited to sampling the Angry Birds style experience either, as the company is looking into how it can incorporate China’s history and culture into the experience, Vesterbacka said. Rovio opened its first Angry Birds theme park in Finland in April, but plans for a number of locations across the world have been ongoing for some time. Last December, for example, plans for the UK were revealed, while parks are set to arrive in the US in due course too. The company has seen massive interest in the franchise in China, and late last year it announced plans for its first China office — and first office overseas — which it has since moved into. 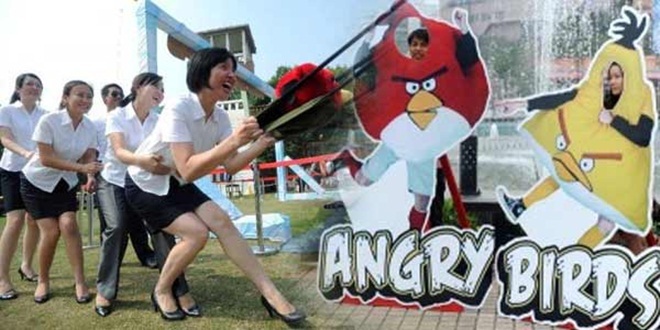 The world’s first Angry Birds theme park was actually a fake one in China, but Rovio looks at piracy as a complement to its appeal and an indication that there is a market for its products and scope for it to do a better job selling them. The Angry Birds series passed 1 billion cumulative downloads worldwide in May this year.